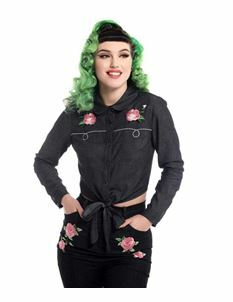 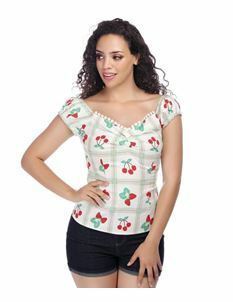 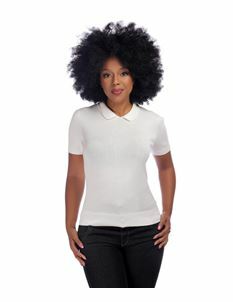 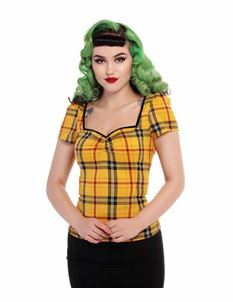 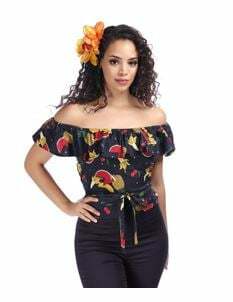 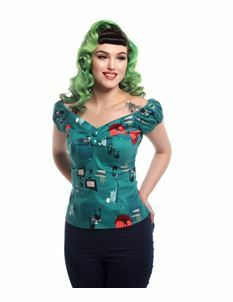 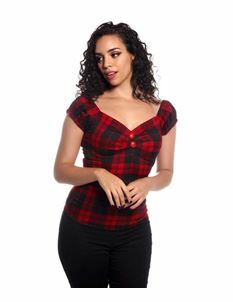 Carry on your retro style with our collection of Collectif Tops. 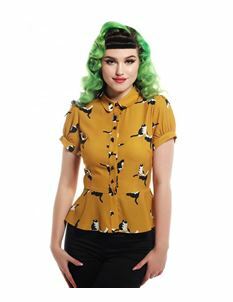 This alternative brand is renowned for their quirky designs and vintage style, they take their passion for retro fashion seriously! 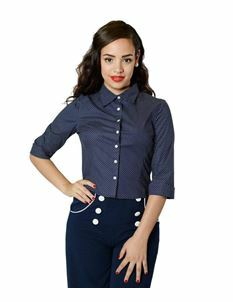 Ideal for pairing with your old school jeans or pencil skirt. 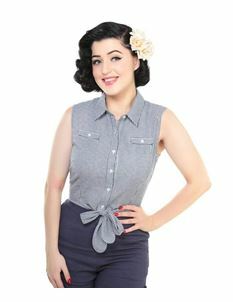 Look good and explore your retro side with Collectif.